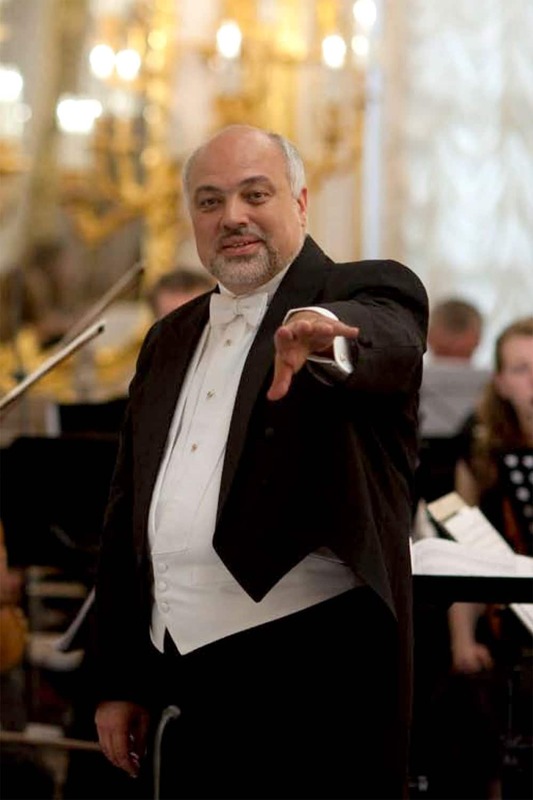 Armenia’s National Academic Opera and Ballet in Yerevan has appointed Constantine Orbelian as artistic director. Orbelian, 59, was born in San Francisco and made his name as a concert pianist, recording extensively for Delos. His late uncle, for whom he is named (and sometimes confused), was a successful Armenian-Russian film composer. In 1991 he became chief conductor of the Moscow Chamber Orchestra and in 2014 of the Kaunas Symphony Orchestra in Lithuania.